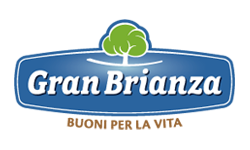 Gran Brianza is able to respond dynamically to the needs of the marketplace, adapting its rhythms and types of production to the specific requests, with full collaboration at all levels. 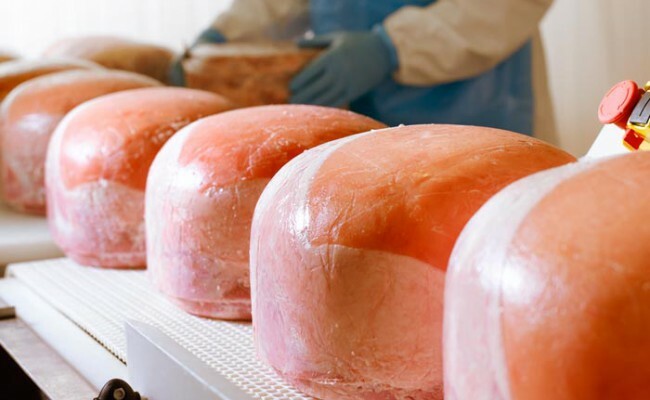 The company’s mission is to produce and distribute processed meat products out of the Italian gastronomic tradition, with an unswerving commitment to genuineness. The company’s investments in industrial innovation, distribution, communication and a modern management structure have made Gran Brianza one of the leaders in this market.